Marjorie Gardens, located at 1300 Dorsey Ave in Morgantown, has one, two and three bedroom apartments. Marjorie Gardens participates in the Section 8 Project-Based Rental Assistance program. 126 one, two and three bedroom units. Since this property has a Project-Based Section 8 contract with HUD, some or all of the rents at this property are based on tenant incomes. Tenants will make a monthly contribution toward rent equal to 30% of their adjusted income. There is a minimum tenant contribution of $25 for all rents at this property regardless of tenant income. Marjorie Gardens receives rental subsidies through HUD-Assisted Housing for some or all of its apartments. 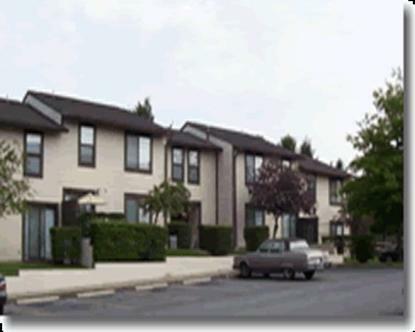 Some units may be designated as market rate housing. Marjorie Gardens is managed by TM Associates Management, Inc.